Dubai Asset Management, the owner and manager of one of the city’s largest portfolios of rental residential communities and a member of Dubai Holding, announced the roll-out of Phase One of the first fully digital and paperless property rental experience in partnership with Smart Dubai. The smart solution is accessible via DubaiNow, a comprehensive platform available as a website and a mobile app that integrates the services of government and private sector partners, said a statement from the company. The move aligns with the Dubai Paperless Strategy, launched by Sheikh Hamdan bin Mohammed bin Rashid Al Maktoum, Crown Prince of Dubai and Chairman of The Executive Council of Dubai. The first strategy of its kind globally seeks to transfer all applicable government transactions to digital platforms by 2021. Dubai Asset Management’s fully integrated customer experience allows tenants to browse through the company’s portfolio and complete five essential services online. These include finding a home, registering and signing the tenancy contract, arranging Dubai Electricity and Water Authority (Dewa) utility services, signing up for landline, cable TV and home internet services with telecom company du, and raising maintenance requests, said a statement from the company. All the services are linked to a digital tenancy contract, enabled by UAE Pass, a national digital identity solution, making it possible for tenants to receive their Ejari tenancy contract within a few minutes after the completion of the digital application, it stated. Speaking on the digital interface, CEO Arif Mubarak said: "In line with the objectives of the Dubai Paperless Strategy, Dubai Asset Management supports the leadership’s vision for Dubai’s integrated digital transformation. As a forward-looking organisation, we seek to leverage technology to enhance customer happiness while improving operational efficiencies and reducing our environmental impact." 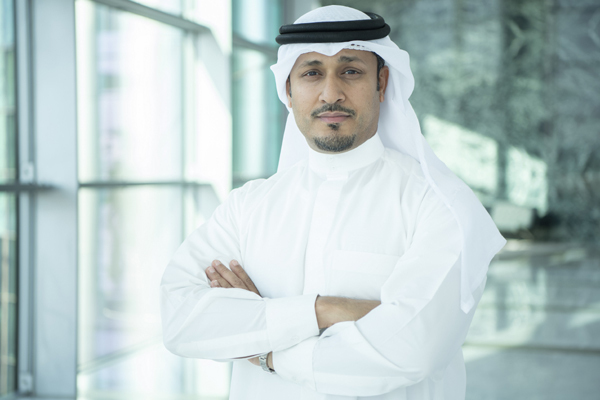 "In this context, we are proud to partner with Smart Dubai and roll out the first digitally integrated paperless customer experience in the real estate sector that allows tenants to complete rental transactions online," noted Mubarak. Phase One of the Dubai Paperless Strategy achieved remarkable results, cutting down on paper consumption across the six participating entities by 57 per cent.